Tickets are now on sale for the national tour of Jersey Boys in Boston. 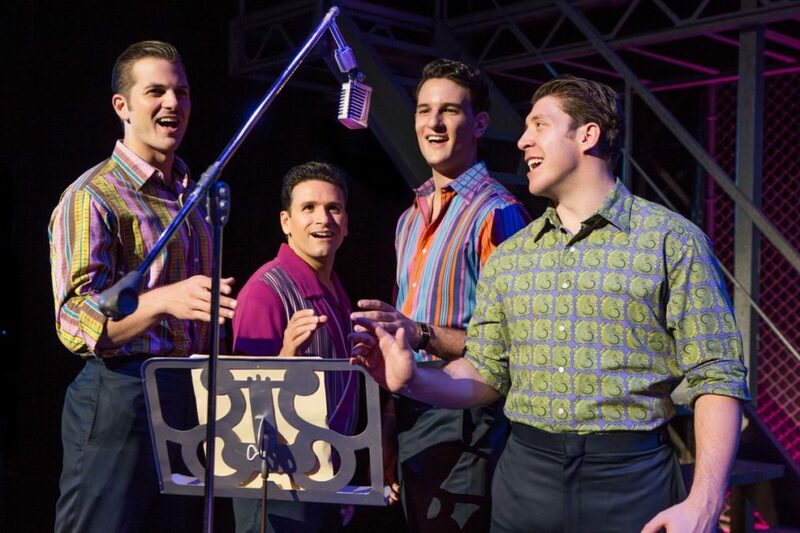 The musical featuring the hits of Frankie Valli and the Four Seasons will open on October 4 at the Boston Opera House and close on October 16. The musical stars Aaron De Jesus as Frankie Valli, Matthew Dailey as Tommy DeVito, Keith Hines as Nick Massi and Drew Seeley as Bob Gaudio.